And now, the original Jersey Shore cast is staging a mini-revolt on Twitter, and TBH it’s kinda wild!!! 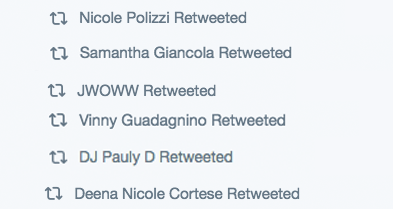 Which was then retweeted by every single member of the cast*. *Except for Ronnie. But he’s not very active on Twitter. 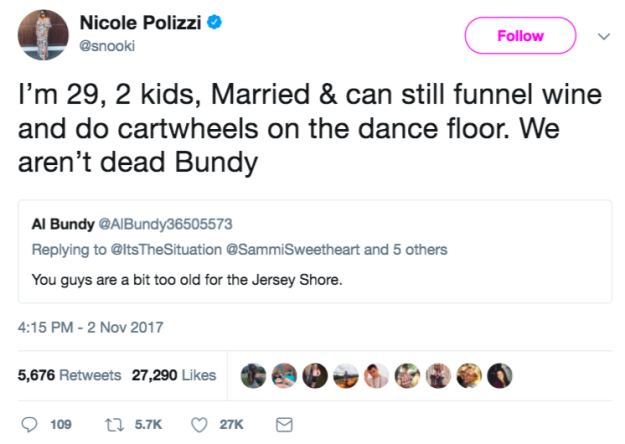 Snooki, meanwhile, tweeted  back at someone who said the OG cast was too old for a reboot. It went viral. So, listen up MTV: The people have spoken, and they want a reboot with the original cast. And the cast wants it, too, so just make it happen!! !